Time to invest in a trailer built to last. TPD has moved to a new location just a down the road from our old one.We appreciate your patience as we get settled in. TPD curently has one stock 24 foot trailer on the Lot. If you are interested in getting a trailer contact our sales department. our schedule is filling up fast so call today. Average build times are usually between 3 to 4 months. Don’t wait, order your trailer now! 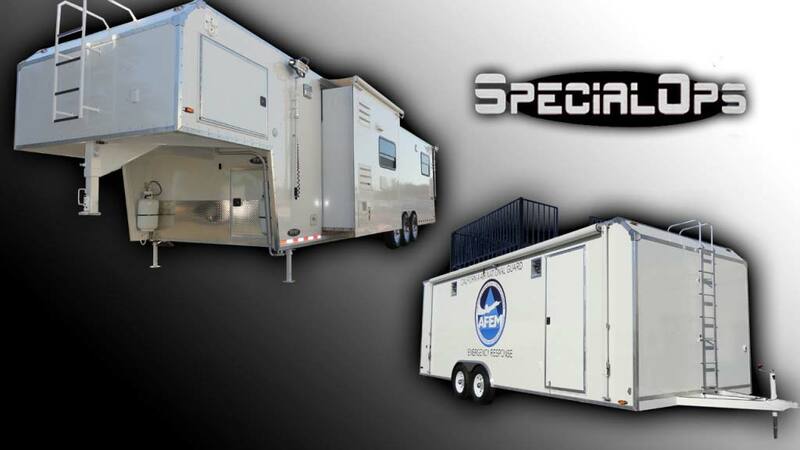 Special Ops trailers are TPD’s standard trailer for any military, police, fire & forest service. This is the trailer that gives you not only the quality build of TPD, but it also offers all of the options you need to outfit your trailer. And it includes a 3 year warranty. The Special Ops trailer is frequently used for mobile command centers. The Vortech represents TPD’s very best. 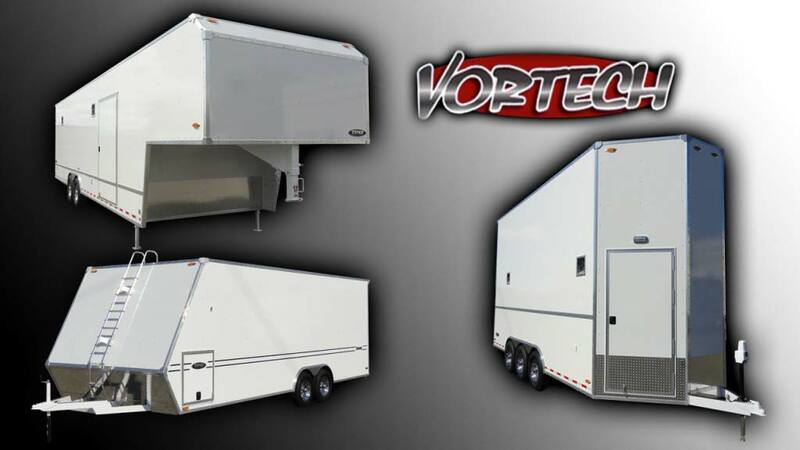 The Vortech combines Hard Body Seamless Composite Panels, TPD’s Perimeter Boxed Framed Chassis, Aerodynamics, Walk-On Roof, Rubber Torsion Axles, LED Lighting, Proprietary Aluminum Trim Molding, Aero Space Fasteners, Superior Towing, Highest Re-Sale Values, Pride of Ownership, and Customer Satisfaction. Thank you for your interest. It is a pleasure to introduce you to TPD trailers. 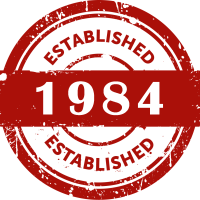 We have been manufacturing and selling our custom enclosed trailers since 1984. TPD started out specializing mostly in the motor sports industry. We now proudly serve many police agencies, federal agencies, the military, firefighters, emergency, and medical technicians. We offer a complete line of tag-along, goose-neck, 5th wheels, and Special Ops trailers, covering a wide range of applications. What you envision, we build. It was never our intent to flood the market with a common product; but to enhance it with a superior product, using the latest technology. Our companies primary philosophy is to build and design a structurally sound, low maintenance, aerodynamically correct, product. We sincerely believe that TPD Trailers manufactures the finest enclosed trailers on the road today. When used properly your TPD Trailer will provide decades of reliable service and performance.